We offer ice breakers, one hour, half-day, full-day and multi-day corporate team building programs. We tailor make our events to suit your requirements, but all of our corporate team building activities are interactive, full of adventure and will bring out the best in your team. 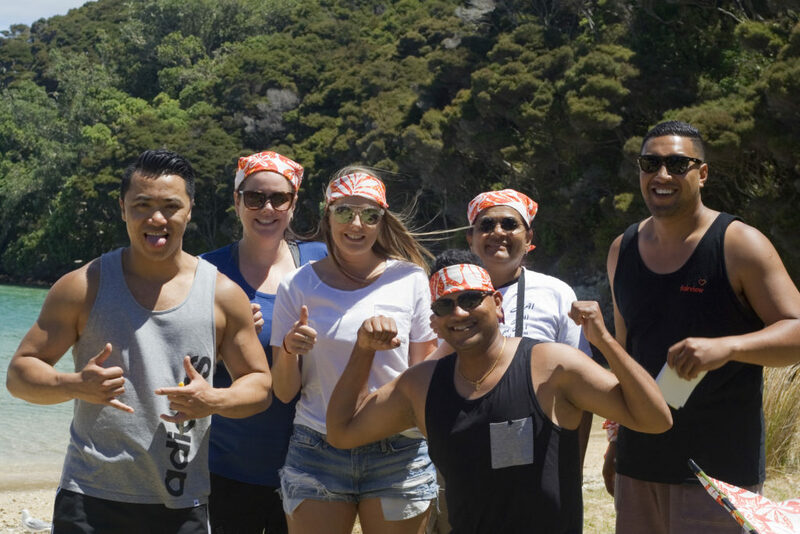 Our unique locations throughout the Bay of Islands and Northland ensure we give you the best possible experience – making your event fun, memorable and of course meeting your specified objectives. Wake up and get going! Discovering skills they never thought they had! Problem solving/decision making – We give the team a problem in which the solution is not easily apparent and requires the team to come up with a creative solution. Trust – this involves an exercise which engages the team members in such a way that will induce trust between them. 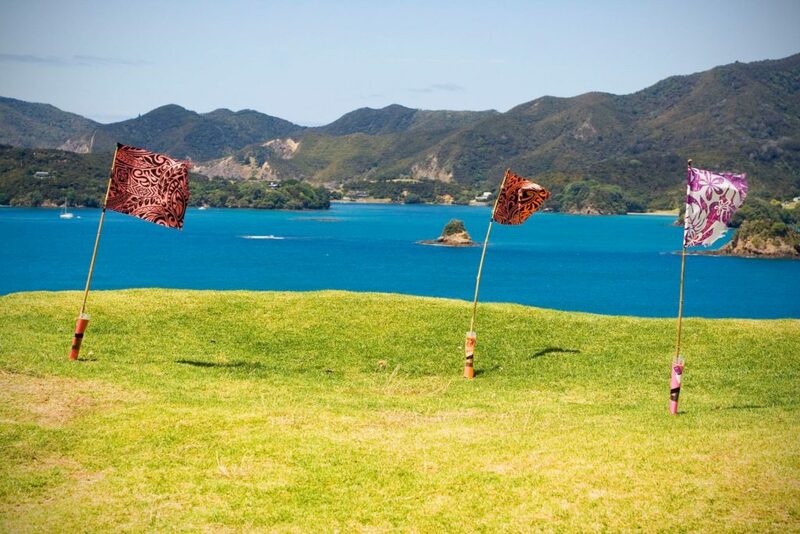 This adventure is set on the Urupukapuka Island overlooking the breath taking Bay of Islands. This is tribal warfare! In this adventure your teams have to work together to overcome physical and mental challenges, to see who earns the title of “CHAMPIONS”. May the best tribe win! 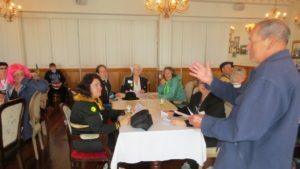 A highly vigorous, stimulating exercise based on scavenger hunt principals but including dynamic challenges, and adrenalin pumping activities, you will be challenged to solve complex problems, overcome obstacles, carefully utilise your limited resources and rely upon your teammates for expertise and support. The teams work towards unraveling clues to match a puzzle – related to your business or corporation. 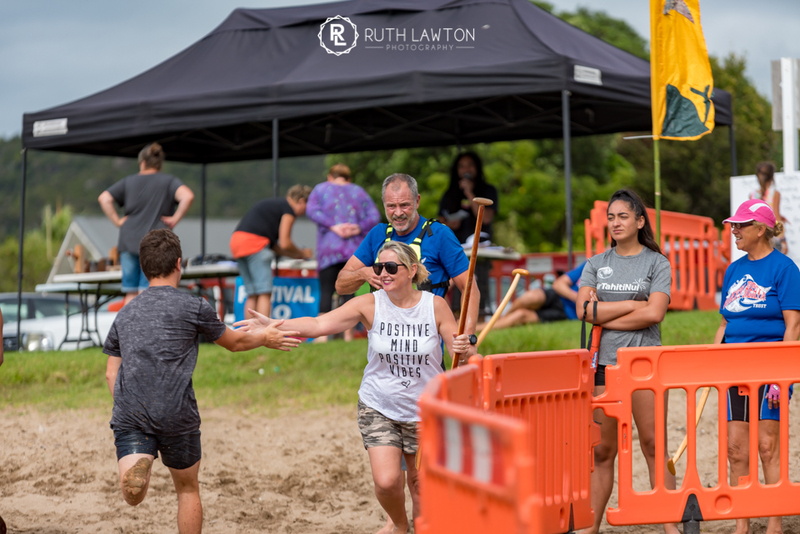 There is some water, some hills and some good old fashioned fun – for those not physically up to it the team building is adapted to include them and maximise their skills – all still working as a team. Our team of approx. 50 were looking for something different and exciting to do for our team building at conference this year. I am extremely lucky that I was passed onto Tracy at Blast as she definitely nailed what we were looking for. The detail Tracy and the team went into to make the team building specific to DHL was awesome. They were very attentive throughout the duration of the activity, helping teams where needed. The feedback from the team has been amazing, with almost everyone mentioning that this was one of the best team building activities we have done (and they have completed a lot of team building activities). Welcome to the Hellhole of the Pacific! 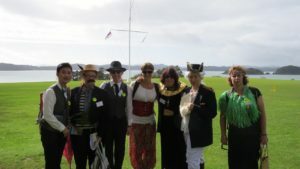 Want to spend the day seeing the spectacular sights of Waitangi Treaty Grounds the Birthplace of our nation and Russell – the Hell Hole of the Pacific solving the Murder Mystery??? A great ‘whodunit’ exercise whilst taking in the 1840s atmosphere!! 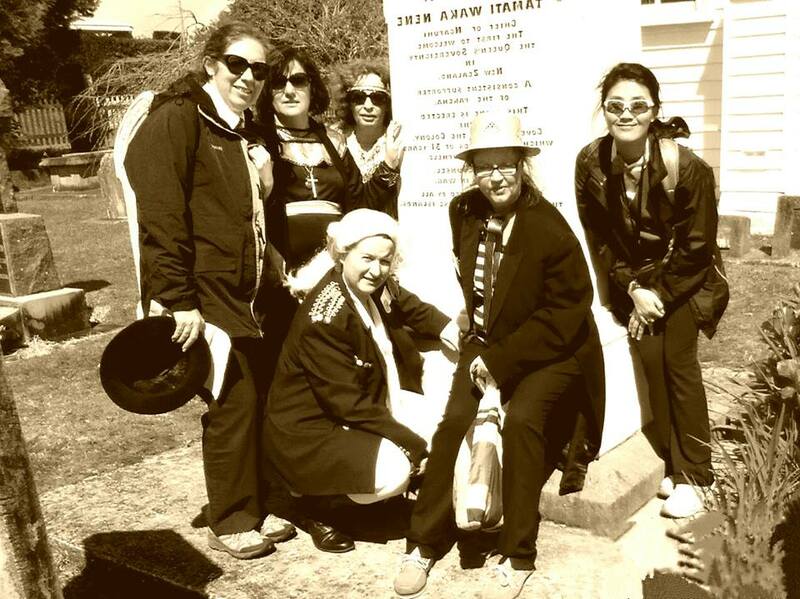 This amazing race based on real prostitutes, priests, pirates, politicians, princesses, whalers and chiefs will have your teams well and truly on the move, thinking on their feet and planning their case. “Was an awesome day, had such a blast racing around this incredible place! Amazing scenery and enjoyed basking in the whole cultural experience. We found the challenges and deciphering the clues so much fun, to finally discover the murderer!… Loved it!” Toni. 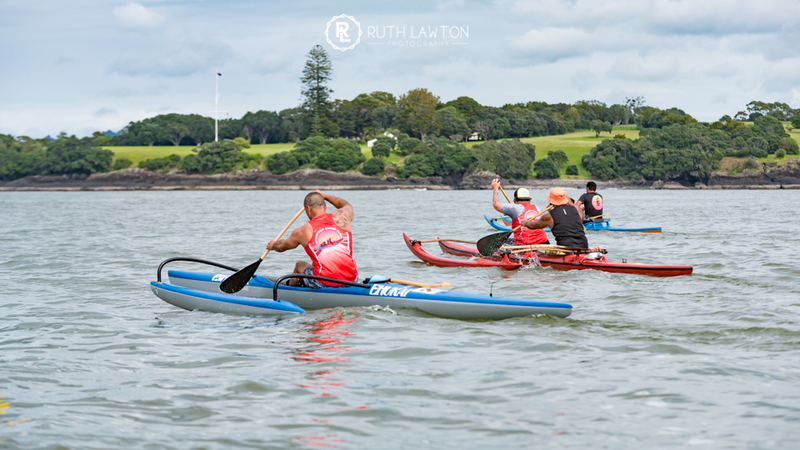 Adventure on water – Scavenger hunt up Waitangi River to Haruru Falls, race to Russell, working as a team in time on the Waka. 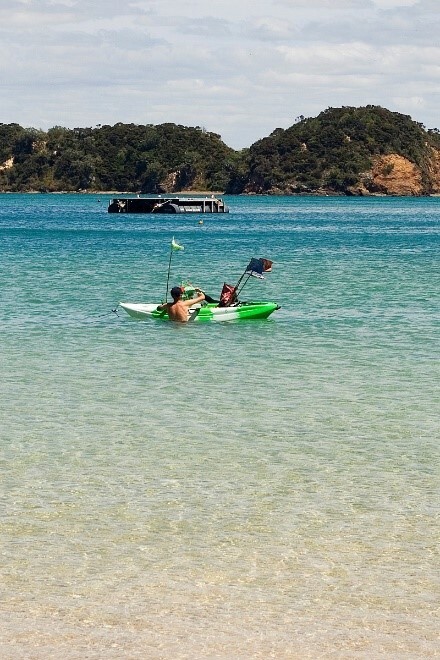 The Bay of Islands is full of different waka – Swap the outrigger canoes out for paddle boards or kayaks! Your Mission, if you choose to accept it, is to recover a suitcase which has vital information secreted in it. In this adventure, we challenge your team’s ability to interpret clues, barter, trade and exchange items all whilst trying to overcome barriers and setbacks. 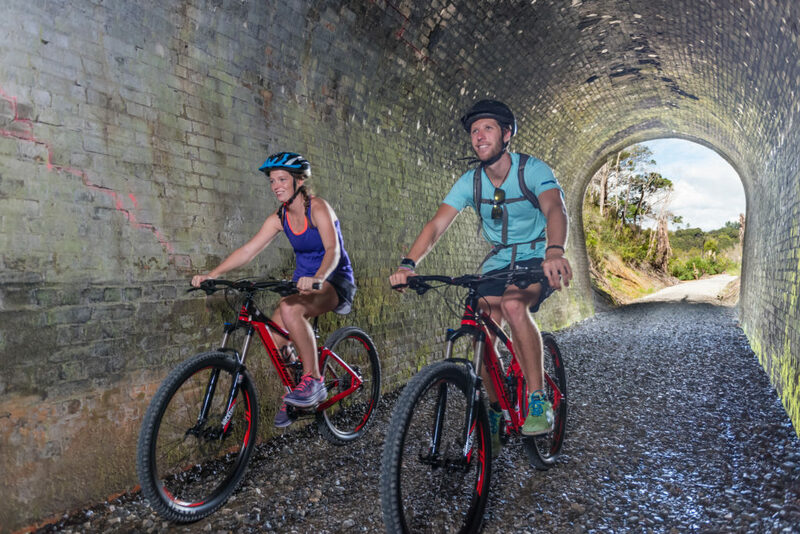 This journey will take you through beautiful native bush, following the ancient pathways walked by Hongi Heke, and taking in majestic waterfalls. 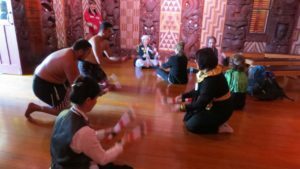 This is a great chance to soak in the rich culture and history of some of the first interactions between Maori and European. The Mission station at Kerikeri is the ideal location for this mission. How good is your team at haggling, stipulating, bargaining and negotiating? The race is on!!! Deciphering the clues, solving the puzzles and accomplishing the tasks as you race to be first to the finish!! Whether it’s traveling on boats, bikes, kayaks, paddleboards and more…. 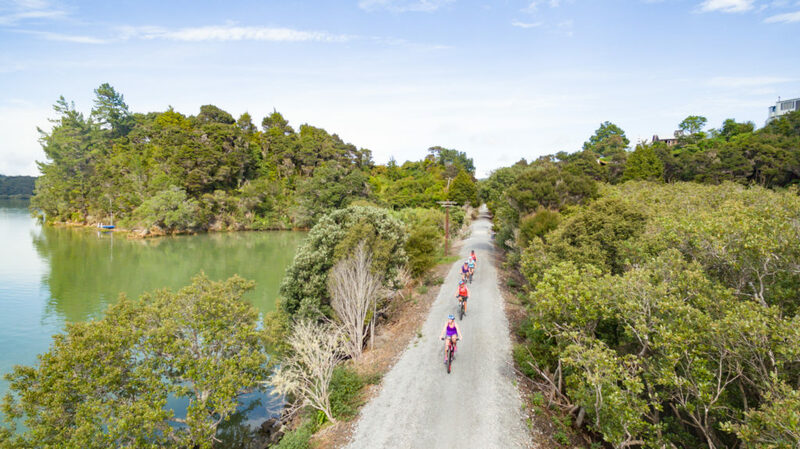 this adventure takes you through some of the most spectacular scenery in the Bay Of Islands. Choose from several great locations, or a combination including Paihia, Russell, Waitangi, Kerikeri, Opua and more! This is your own company’s battle of the wits, and can be tailor-made to suit your timeframes and your group. Promising you the best day ever! Blah Blah Marketing and Blast NZ are very proud to be working together to bring you our latest services available to enhance your corporate packages. These two Dynamic businesses are joining forces combining Blah Blah’s experience and skills organising some of the biggest major events in the Bay with Blast’s talent for motivating and inspiring people to be active and enjoy the outdoor experiences. Northland is blessed with some of New Zealand’s most beautiful scenery, with the majority of the coastline remaining unspoilt. We are local, living and working in this area so we know how amazing our back yard is. Our mission is to create packages that enhance our surroundings and highlight our unique part of New Zealand sharing our experiences with the rest of the world. We have created strong relationships with all the local authorities, working together to take our clients on a journey through this tranquil aquatic paradise. 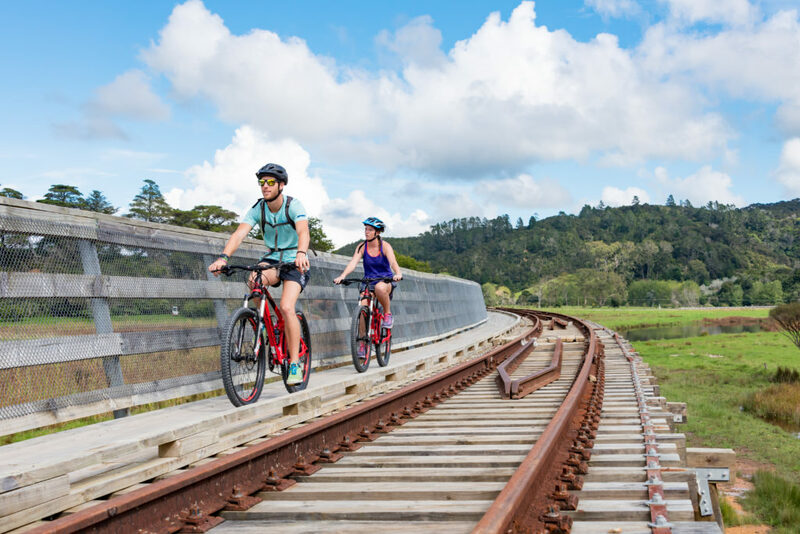 Twin Coast Cycle Trail Website – new look! 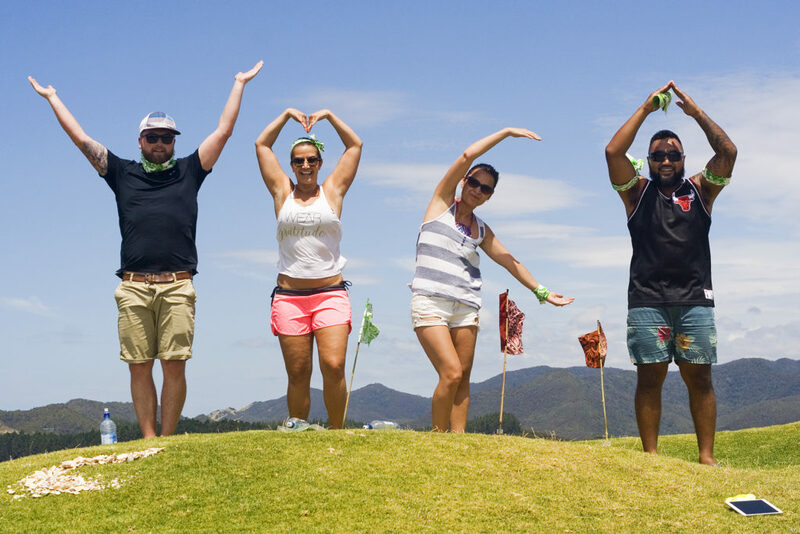 Ten of the world’s quirkiest festivals….